(My) first bakeshop opened on January 6, 1981, a day for gift-giving. I asked God to give me this, to make it work, to make it succeed. I asked God for only one but He gave me more than I ever dreamed of. The matriarch of Julie’s Bakeshop is right. The brand has spread across the country, with over 100 franchises, making it the biggest bakeshop chain to date. Julie’s Bakeshop actually started as an offshoot of the founder’s canteen business. She believed her customers needed breads, but rather than outsourcing them, she opted to make her own. The first bakeshop opened in Wireless, Mandaue City, on January 6, 1981. She didn’t leave anything unturned. She hired the best people to work with her and, most importantly, she learned everything there is about the business. She kneaded, tasted, and experimented. She labored for hours, generated ideas, came up with her own creations, and worked hard to develop cost-effective processes–she worked that mother’s touch. Thus, it didn’t come as a surprise that only after 7 years, it already had its first branch outside Cebu, in Ilo-ilo, and 10 years forward, it’s a full-fledged ready-for-franchise brand. Indeed, Julie’s Bakeshop is more than its freshly baked breads every day or its wide range of products, from cakes and rolls to the classic pan de sal. It’s even beyond reachability and affordable price. It defines great love, passion, and commitment of everyone that makes up the business. Julie’s always has you in its mind. 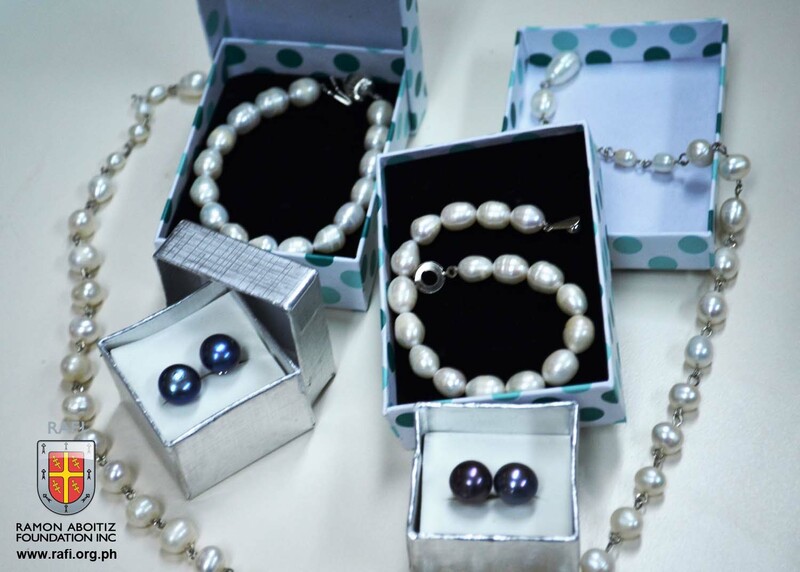 Visit its official Facebook Fan page or its website for the brand’s newest offers and promos. The Ramon Aboitiz Foundation Inc. (RAFI), in partnership with the University of San Carlos (USC)-Department of Anthropology, Sociology and History and the Cebu City Government, will hold the 4th Kabataan, Kultura ug Kabilin (KKK) on Sept. 29 from 1 p.m. to 7:30 p.m.
During the activity, students from USC are going to tour museums and heritage sites. Patterned after Gabii sa Kabilin, participants go to museums and heritage sites and avail of rides with one ticket. Volunteers from USC and barangays and other stakeholders from the community will serve as the event’s tour guides. Museums and heritage sites that will open are Casa Gorordo Museum, Cathedral Museum of Cebu, Cebu City Museum, Cebu Normal University Museum, Jose R. Gullas Halad Museum, Fort San Pedro, Museo Sugbo, Museo Parian sa Sugbo, Sacred Heart Church–Alternative Contemporary Arts Studio, University of Southern Philippines Foundation–Rizaliana Museum, Basilica Minore del Sto. Niño, Cebu Heritage Monument, Colon Obelisk, Magellan’s Cross, Plaza Hamabar, Plaza Independencia, Plaza Sugbo, and San Nicholas Church. Streets in the downtown area will be temporarily closed during the activity. Between 1 p.m. to 6 p.m., the streets of Lopez Jaena, Ballesteros, and Mabini, stretching from corner Bonifacio Street. to Colon Street, will be closed. One lane will be closed in Mabini Street, between Colon and Urdaneta Streets. The event is aimed to connect theoretical lectures on history, society, culture and heritage through visiting museums and heritage sites, demonstrate the value of museum and heritage sites or institutions as tools for education, encourage a dynamic dialogue between heritage groups, host communities and young people in the promotion and protection of the sites, and develop a sense of pride. 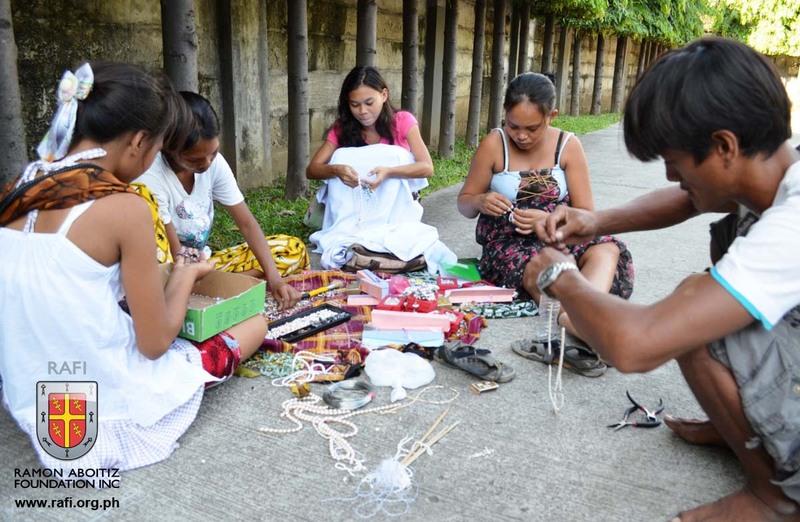 Kabataan, Kultura ug Kabilin is supported by Cebu City Parks and Playgrounds Commission, Cebu City Police Office, Cebu City Traffic Operations Management, Department of Tourism–Region 7, and the Philippine Navy–Naval Forces Central. Kabataan, Kultura ug Kabilin is a program under Culture & Heritage, one of the focus areas of RAFI, which aims to help communities understand, value, and share their cultural identity with others. RAFI’s other focus areas are Integrated Development, Micro-finance & Entrepreneurship, Leadership & Citizenship, and Education. For more information about Kabataan, Kultura ug Kabilin, please call 418-7234 local 703 and look for Karl Hegel Damayo, or visit www.rafi.org.ph or www.facebook.com/rafi.org.ph. This week, expect a lot of food, party, shopping and social good! Tomorrow is your last chance to shop till you drop and enjoy fabulous prizes. There’s no way you can’t miss it since, hey, it’s payday and it all starts at 8:00 p.m., when you’re completely (hopefully) done with work. Who will say no to good food? Better yet, you’ll surely give this Chinese feast a huge nod of approval. 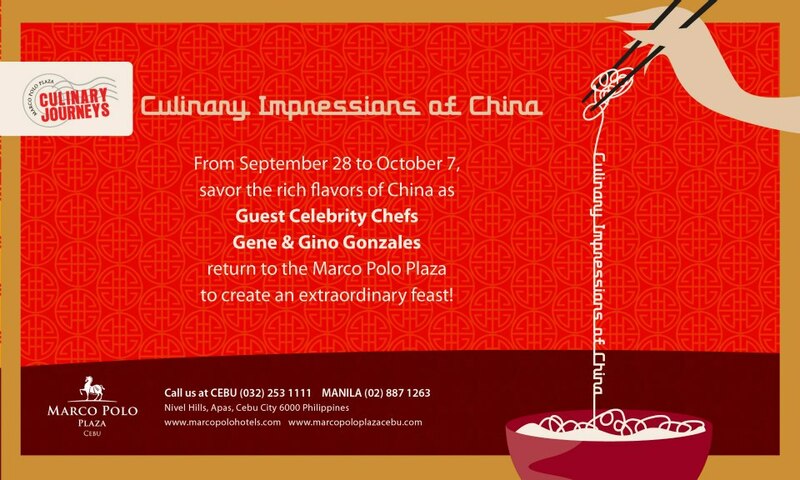 Dine on the sumptuous Chinese buffet prepared by no other than culinary geniuses Chefs Gene and Gino Gonzales. Want unlimited roasted calf, lechon, and drinks the entire day? Then don’t miss the relaunching of Port Restaurant, one of the best buffet restaurants in the metro. 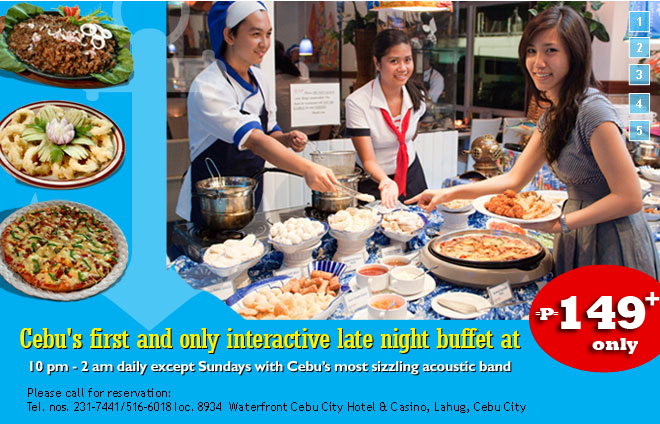 Lunch (11:00 a.m. to 2:30 p.m.) is Php 229+, dinner (6:00 p.m. to 9:30 p.m.) is Php 299+, and late-night fare (10:00 p.m. to 2:00 a.m.) is Php 149+. Be a “professional chef” for a day. Attend the Open house of American International Culinary and Hospitality Institute this Saturday, from 9:00 a.m. to 2:00 p.m.
Make your Saturday night one that you’ll never forget. Party like it’s now or never with the hottest tunes, awesome DJs, and cool people. This is open to all BBM, Android, and iPhone users. SM Consolacion will make your one-hour trip all worth it. 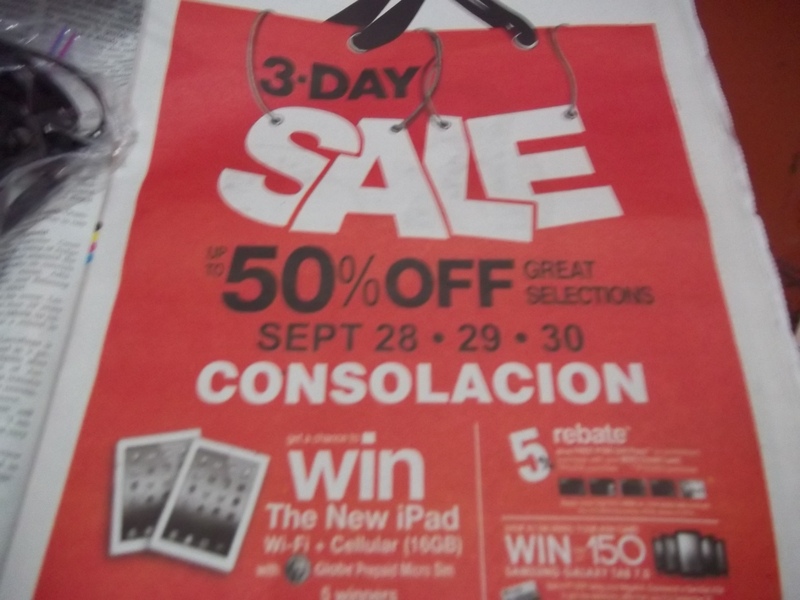 Win the latest gadgets, be treated by awesome entertainment, and enjoy up to 50 percent off when you shop. All the ladies out there, learn how to love yourself more through early detection of breast cancer. 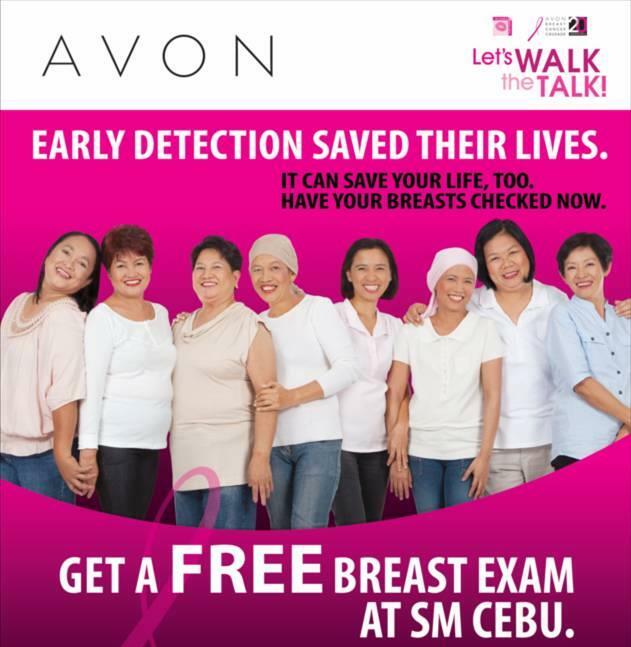 Usher Pink October by having your breasts checked for free. For more than 25 years, Costabella Tropical Beach Hotel in Mactan Island has been gathering not tourist statistics but stories, which are more long lasting, more intimate, and more unforgettable. The stately seafront suite gives you a perfect venue to daydream during sunrise or sunset, create fun memories with the kids, rekindle the lost passion with your partner, or even look forward to a new beginning. You just don’t spend dinners at La Marina. You celebrate life and love, build a business, enhance your network, socialize with newly found or long-lost friends, propose to the one you love, satisfy your palate’s curiosity, and spend hours of laughter with your loved ones. Costabella weddings are a testament of love and commitment, a time to find a soul mate, to believe in love, to cherish friendships, to welcome the new addition to the family, and to remember again that life becomes more meaningful when shared. Relax at Lema Spa and rejuvenate your soul, learn to love yourself more, reward yourself for all the sacrifices you’ve made, soothe the pain, let go of your worries, and sleep yourself to wonderful dreams. Costabella helps you believe in the good times, in the blessing of family and friends, in a beautiful life. Most of all, the tropical paradise within the city enriches your life with more beautiful stories. Come now and make your own. Costabella Tropical Beach Hotel is located at Buyong, Mactan Island, 30 minutes away from Cebu City. 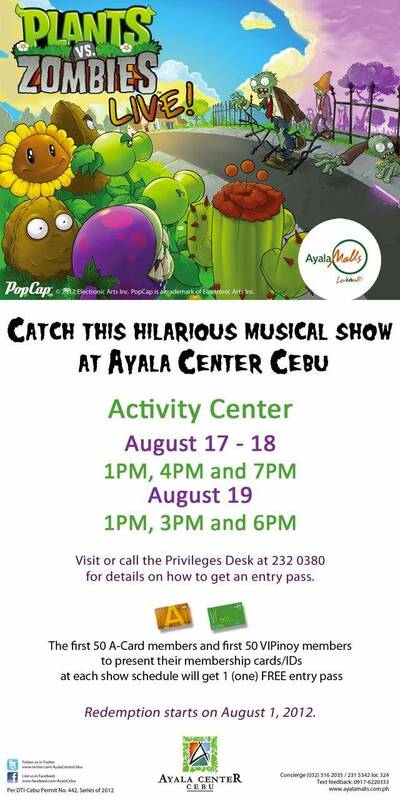 Catch the entertaining musical of Plants vs Zombies on August 17 to 19, 2012, at Ayala Center-Cebu. Yes, you read it right! There’s a Plant vs Zombies Musical, and it’s going to be held in Ayala Center-Cebu this August 17 to 19, 2012. This fun show is open to everyone, even to those who don’t know anything about the game from which this is based (like me!). I am super-duper excited to find out how everything is going to work out, and I think you should too! 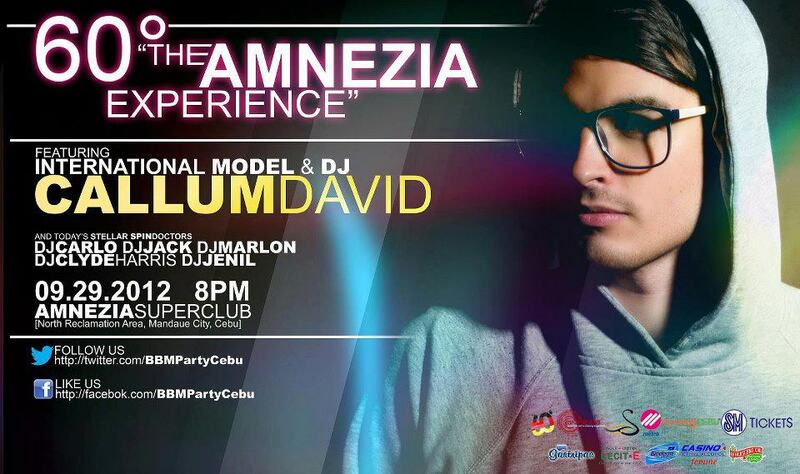 To get an ENTRY PASS, please make sure you can call 232-0380 or drop by Privileges Desk in Ayala Center-Cebu. 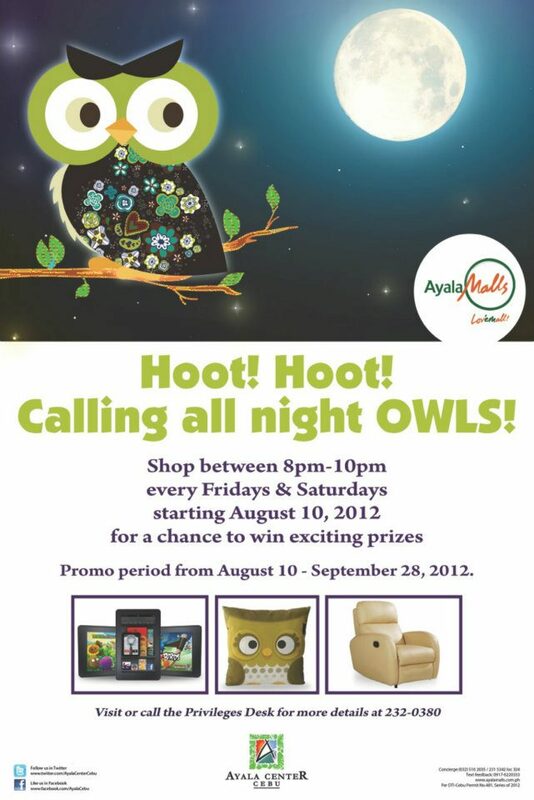 If you’re an A-card or VIPinoy card holder, there’s an additional treat for you. Don’t you ever miss this out! It may be hard for others to call a tour in the Mactan Newtown as an adventure, but that’s what it is to me. I’ve been living in the island for more than 20 years, and I’ve seen huge developments, but I’ve never really been this excited. Looking at the master plan (below) makes me truly happy because it would mean plenty of opportunities not only for Lapu-Lapu residents but for the entire province as well. We are generally a residential area (as evident by the sprouting subdivisions), yet a grand complex such as this is truly a welcome and refreshing addition. 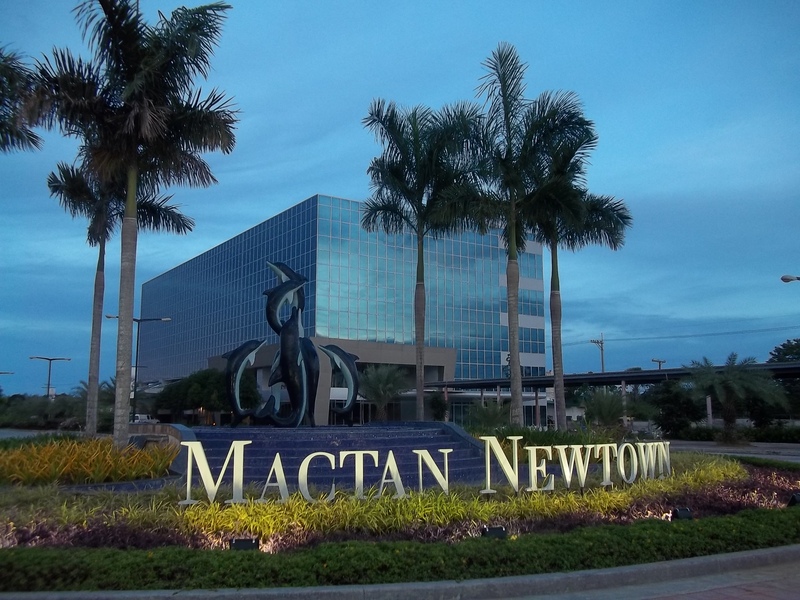 So what can we expect from the Mactan Newton? A lot! And we can begin with the debut of the biggest McDonald’s in Cebu Island this September 2012. Composed of 2 levels, the fast food may feature WIFI connection and, of course, the chance to visit the luxurious new township. In the coming years, we’re going to see towers of homes and BPO offices, al fresco restaurants and cafes, bars, a terminal hub for commuters, a wellness center, a huge shopping mall with a Newport-style cinema, and an amazing view of the Hilutungan Channel and the Magellan Bay.